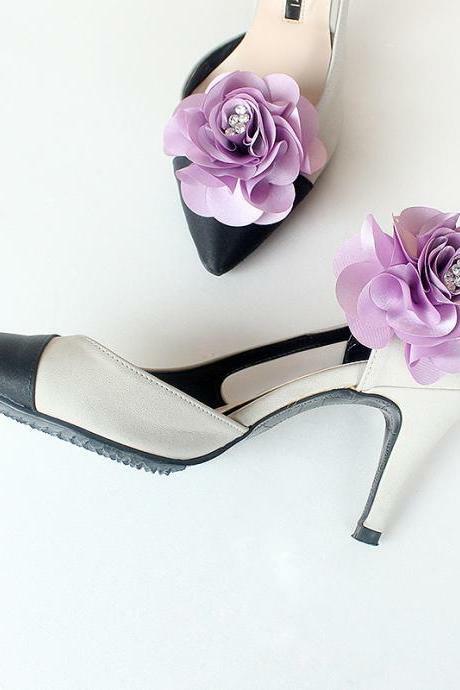 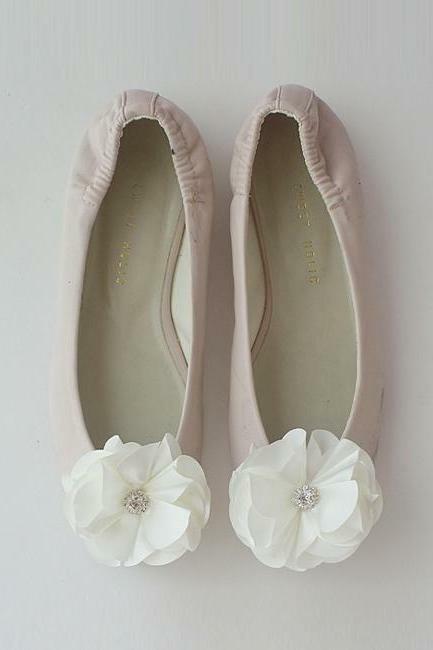 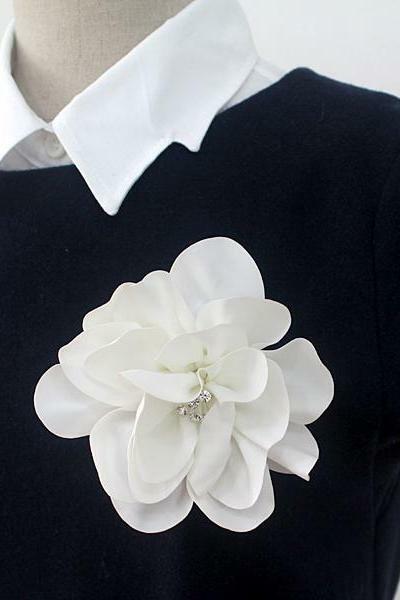 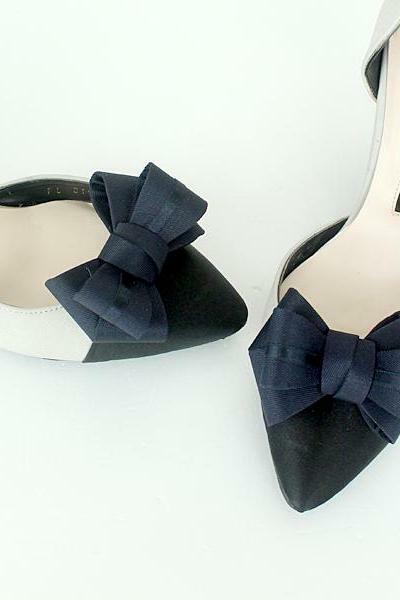 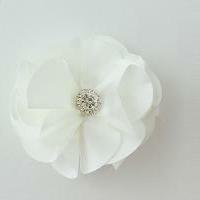 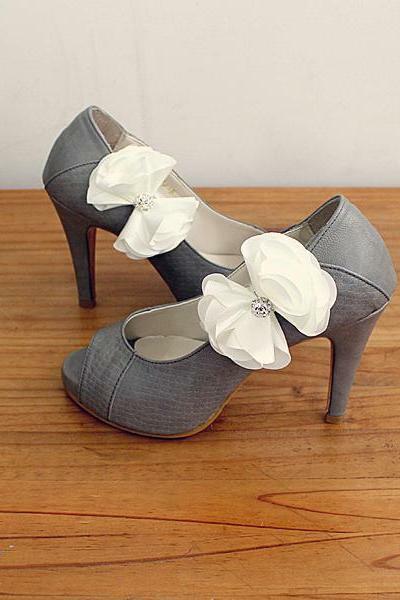 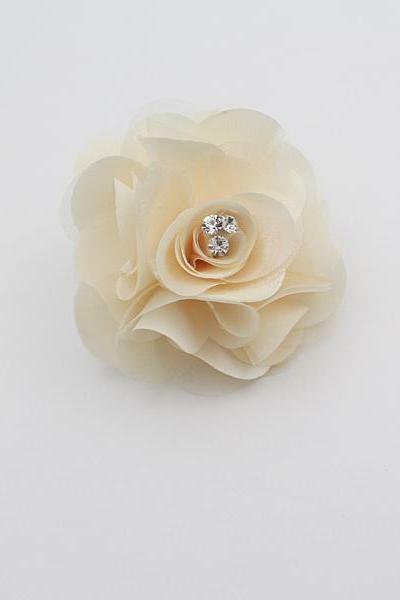 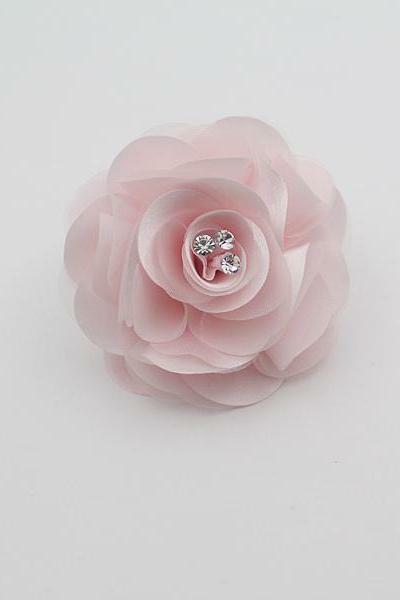 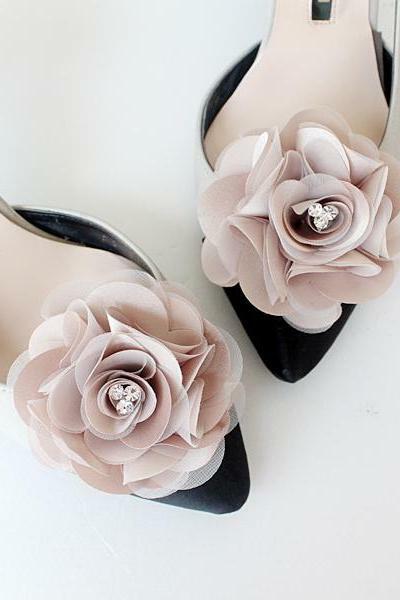  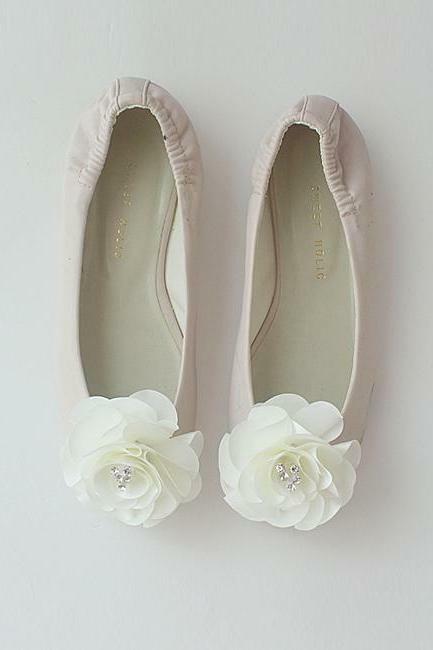 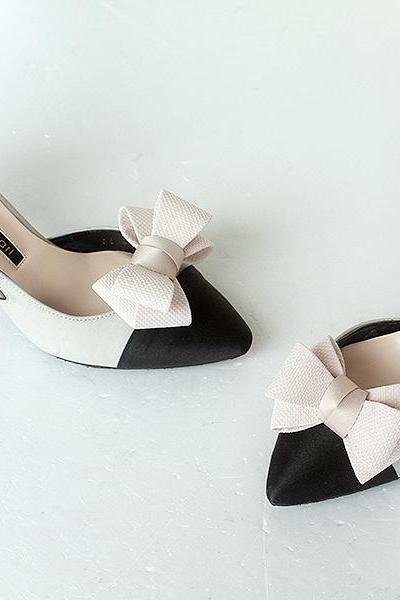 Welcome to bridalmignon - Bridal StoresHandmade Flower brooch for wedding,bridal,shoes clip,hairaccessory make ^^we selling cute hairaccessory and wedding shoes..
Ribbon Navy Bridal Shoe C.. 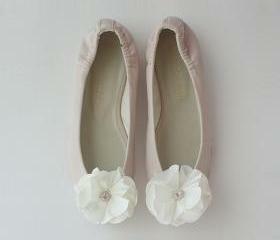 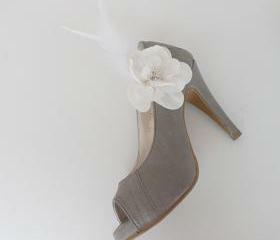 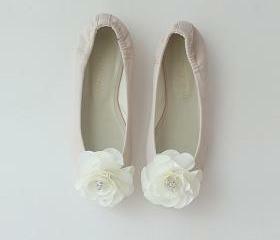 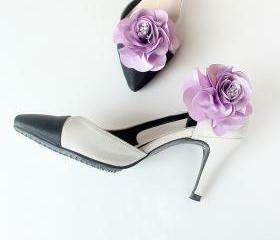 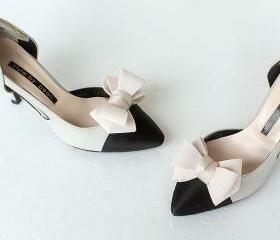 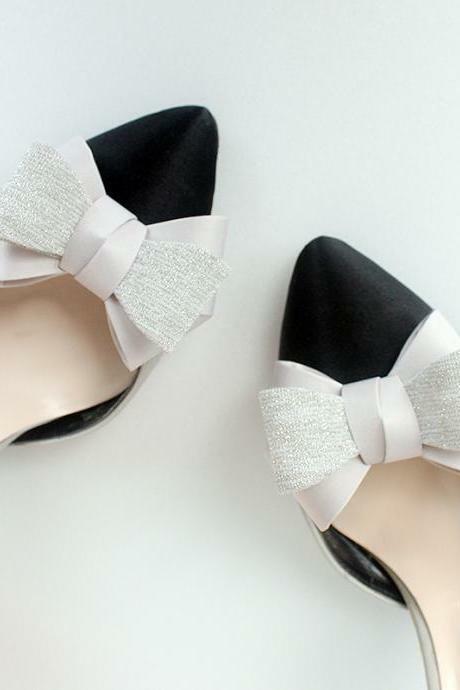 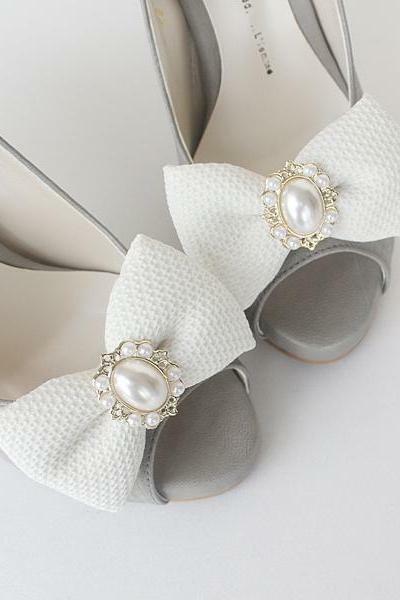 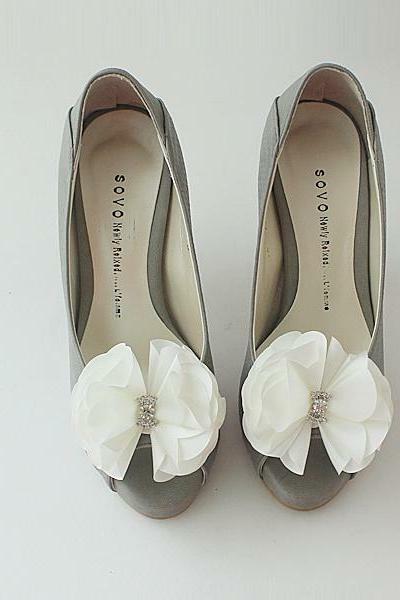 Bridal Shoe Clips,set Of .. 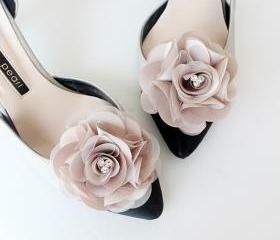 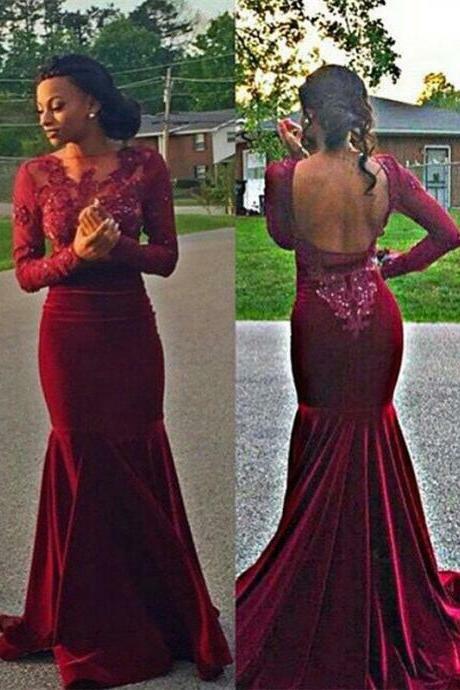 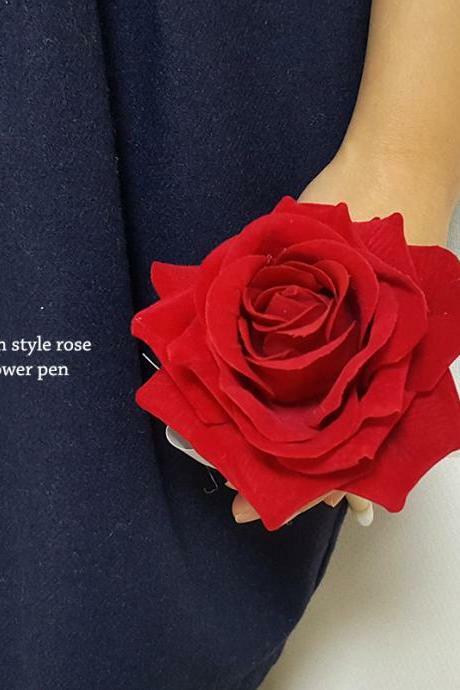 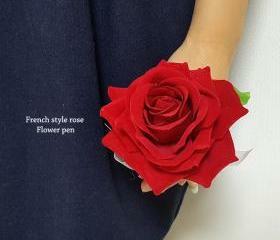 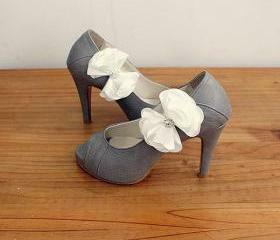 Vivid Red Rose Flower Pen..
Gray Ribbon Bridal Shoe C..